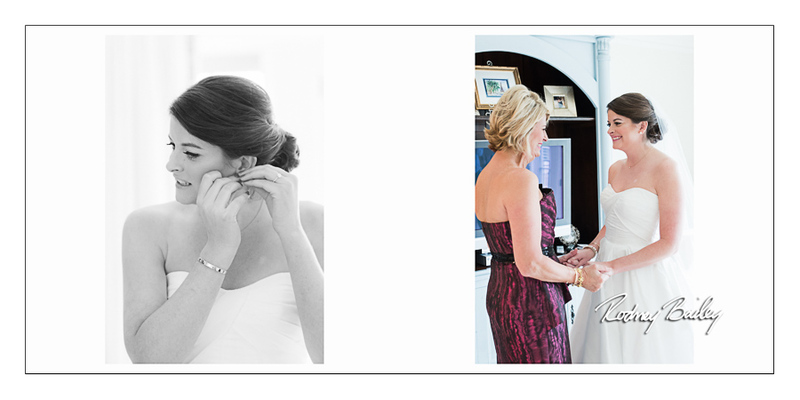 Tell us something special or unique about your bride/groom. 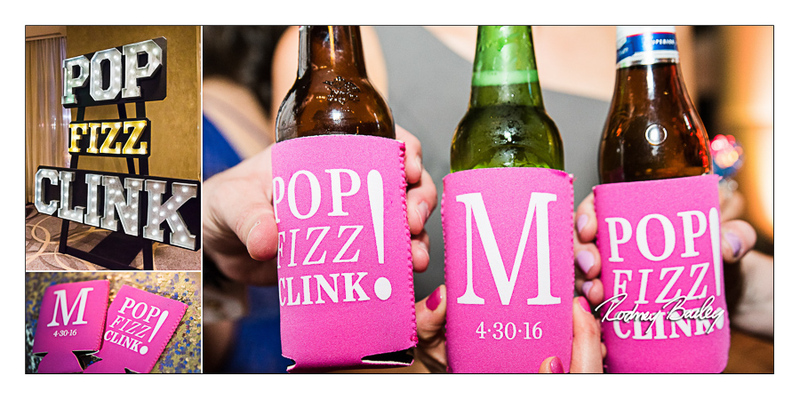 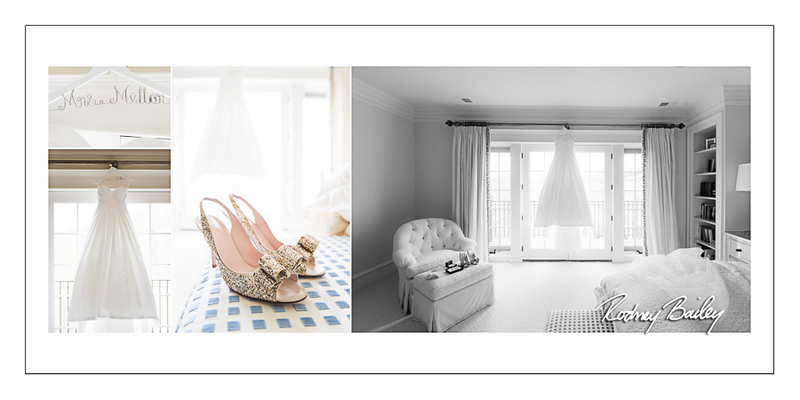 What are you most excited about your wedding? 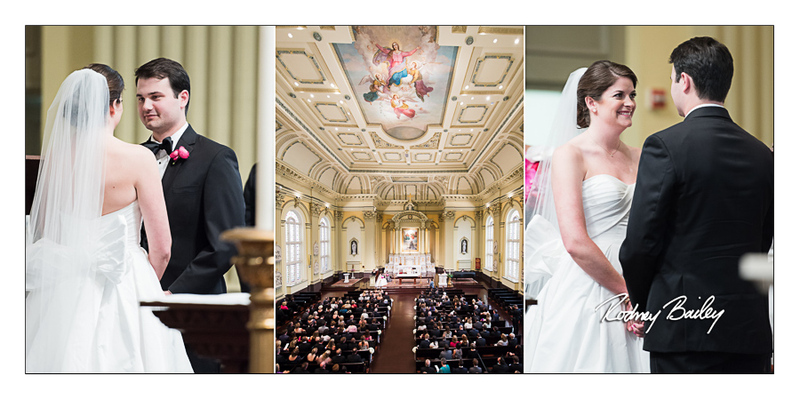 St. Ignatius Catholic Community Church of Baltimore and Four Seasons Baltimore make an amazing setting for wedding photography. 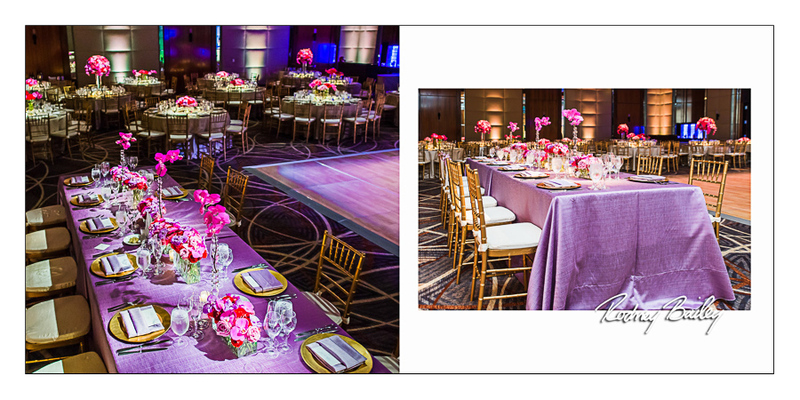 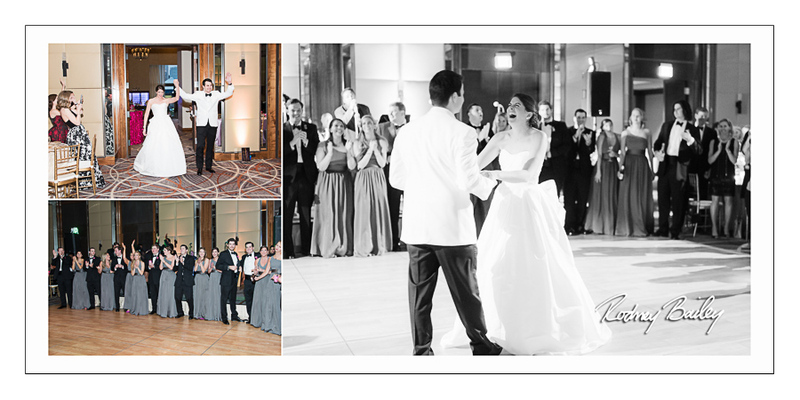 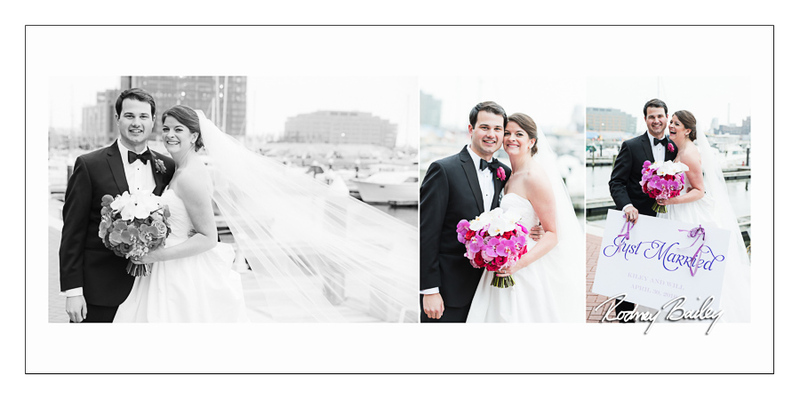 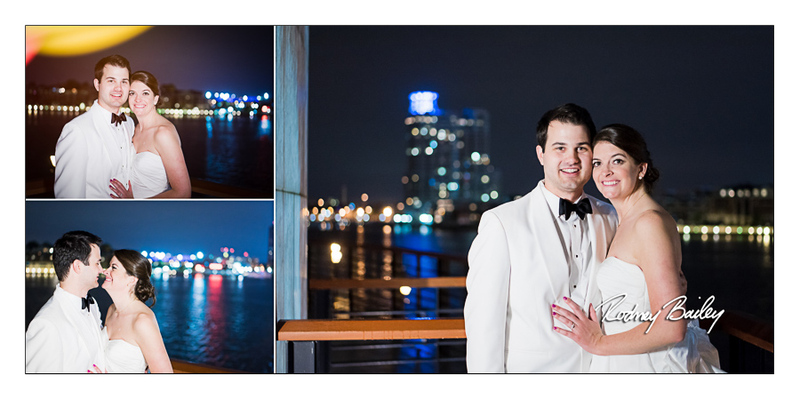 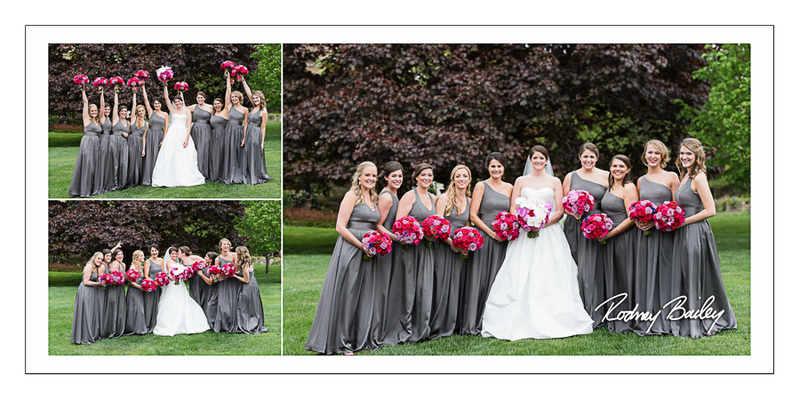 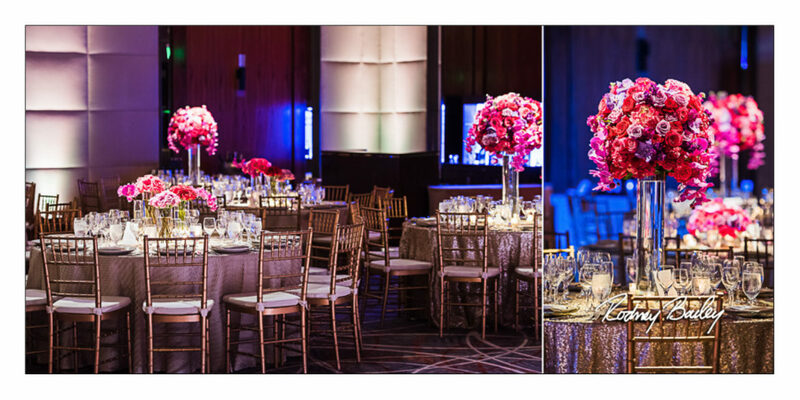 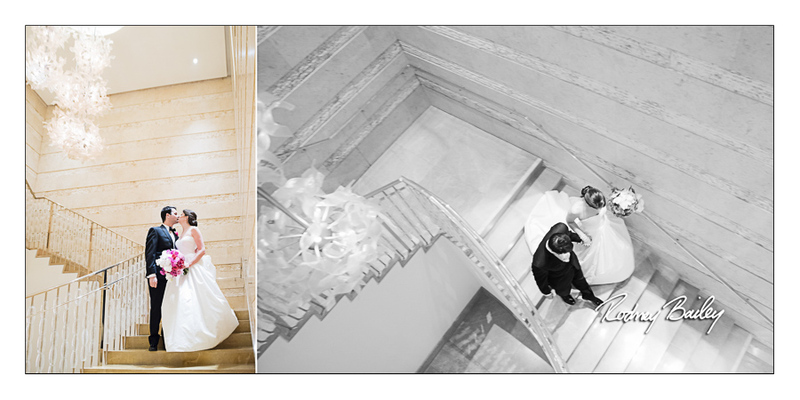 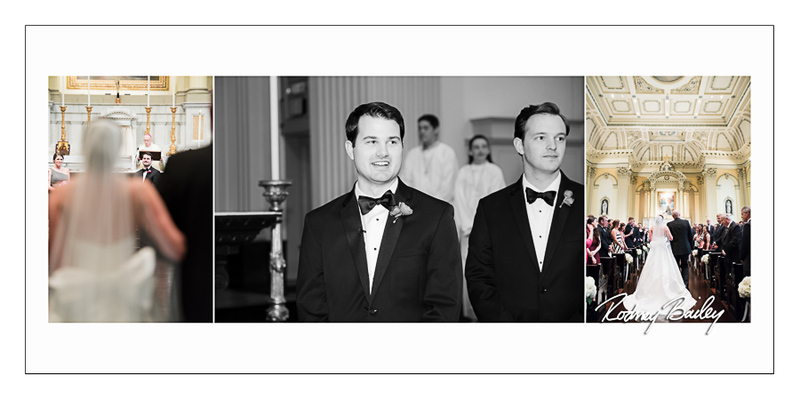 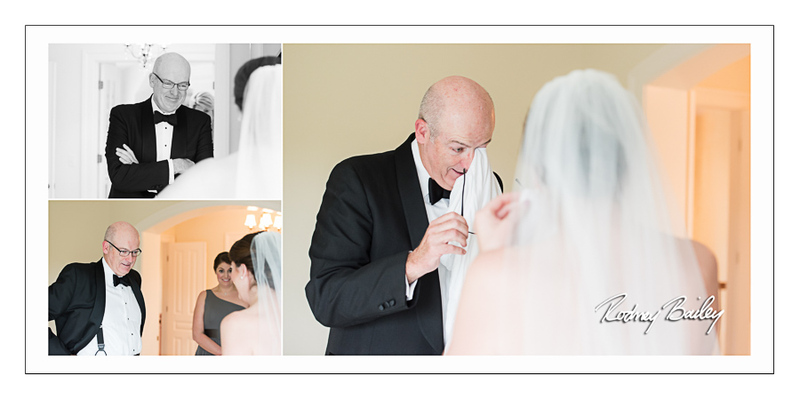 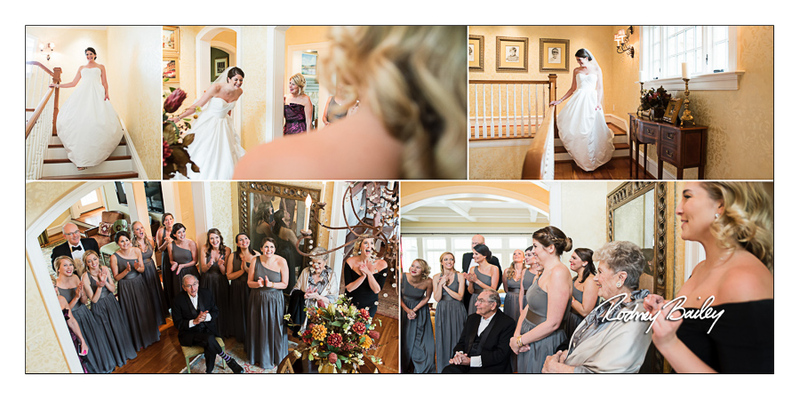 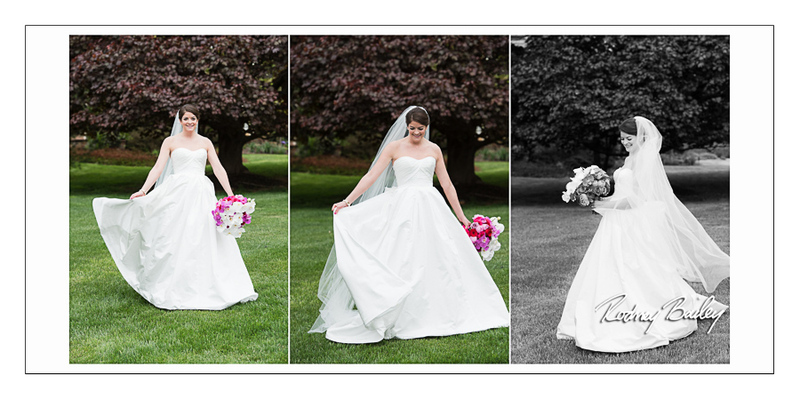 Wedding Photography in Baltimore, Maryland by Rodney Bailey.